Check out our selection of parts for sale. 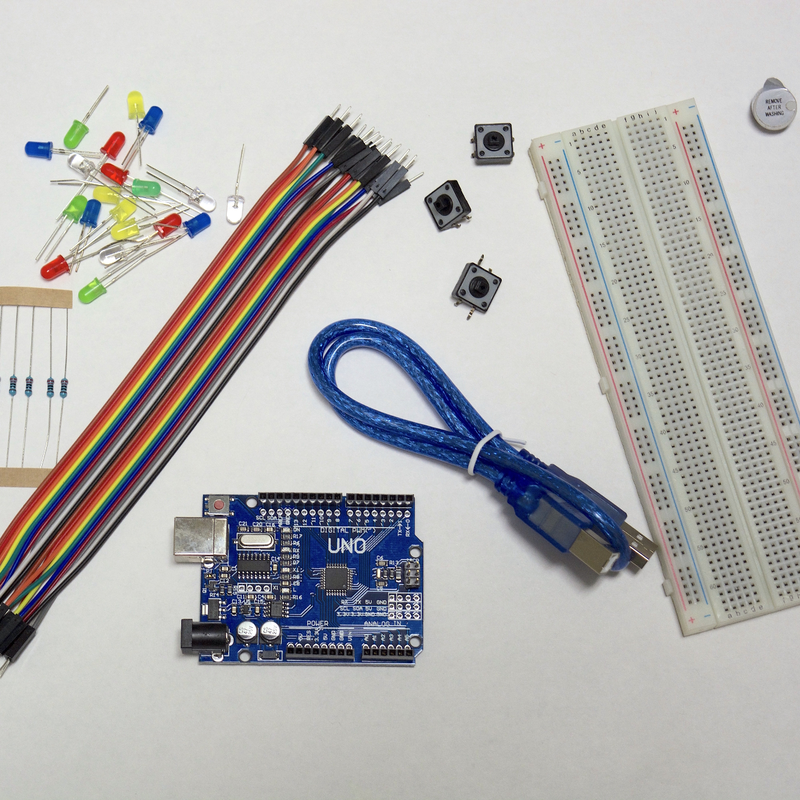 Electronics Workshop’s monthly Arduino Kits are a subscription based service that sends parts and instructions to build over 30 unique circuits. The circuits start simple, and become more challenging. 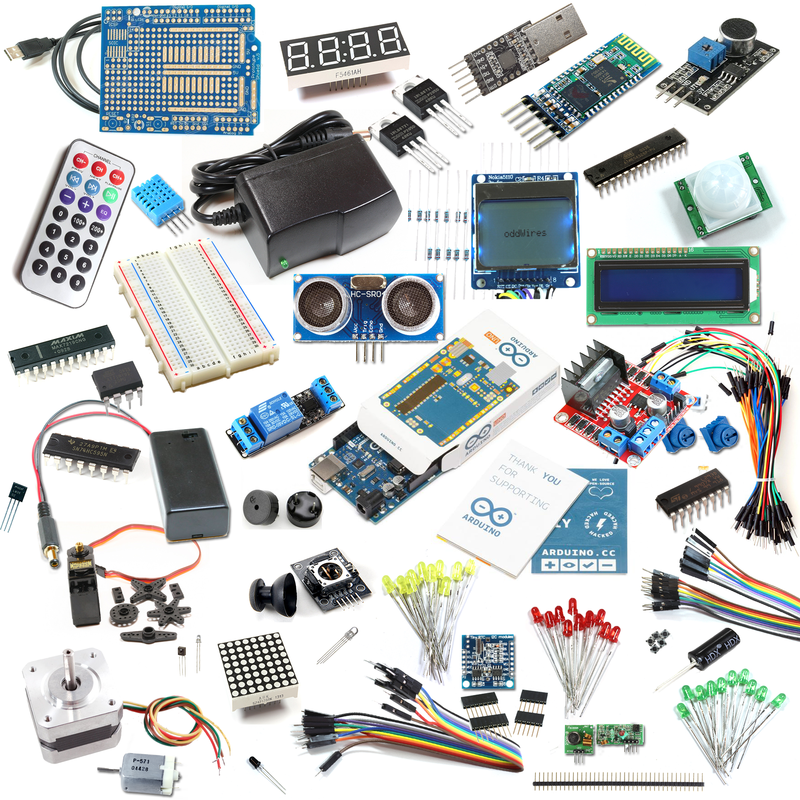 There are 10 Arduino kits at a beginner level. Learn about electronics, computer coding, engineering and robotics. Apply circuits building skills to your future in STEM (Science, Technology Engineering Math).